Over 200 Indian Railways accidents out of the total 292 were caused due to failure of railway staff in the last few years with action being taken against 542 employees and penalties imposed in over 500 cases. 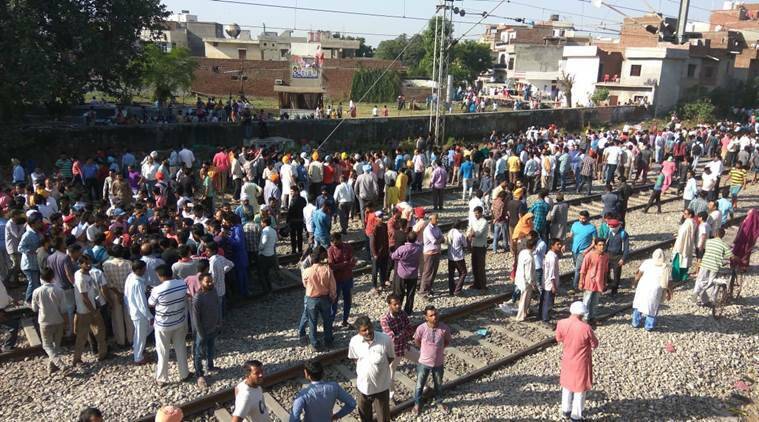 As per the findings of inquiry committees including prima-facie causes, out of a total of 292 consequential train accidents, excluding mishaps which occurred at unmanned level crossings, from 2012-13 to January 2016, 204 accidents have been attributed to failure of railway staff, according to Railway Ministry data. A total of 542 employees have been taken up for disciplinary action and penalties imposed in 528 cases. The official said safety is accorded the highest priority by railways and all possible steps are undertaken on a continual basis to prevent accidents and to enhance safety. These include replacement of over-aged assets, adoption of suitable technologies for upgradation and maintenance of track, rolling stock, signalling and interlocking systems and safety drives among others. He said railways has also adopted new technologies such as train protection warning system (TPWS), train collision avoidance system (TCAS) as a means of automatic train protection on pilot-basis on selected routes.